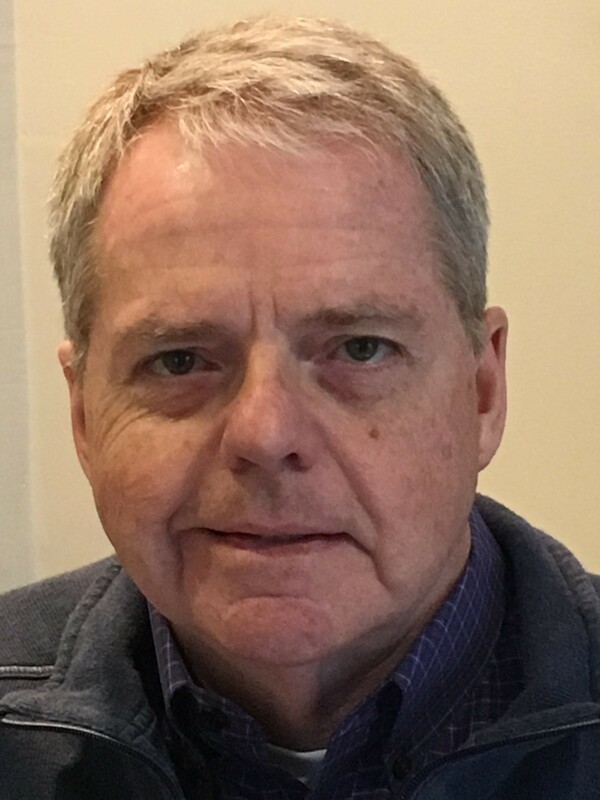 March 1, 2019 — After 30 years with the At-sea Processors Association, Jim Gilmore, its director of public affairs, has announced that he will retire on June 30. 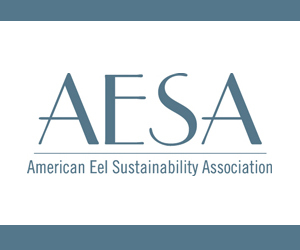 During his tenure at the association, Gilmore directed public affairs and corporate social responsibility programs, which helped to establish the Alaska pollock industry’s leadership position in global seafood sustainability. 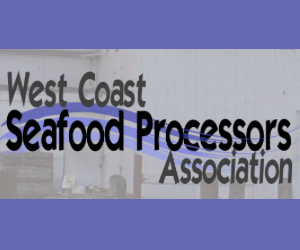 “We are very grateful to Jim for his years of staunch advocacy and unwavering commitment to strengthening the Alaska pollock industry, and we couldn’t be happier to announce Matt’s coming onboard,” said Executive Director Stephanie Madsen. Among Gilmore’s accomplishments are his work to enact the landmark American Fisheries Act, which paved the way for a catch-share program for the Bering Sea and Aleutian Islands Alaska pollock fishery. The advent of catch-share management enabled the Alaska pollock catcher/processor sector to optimize food production, further minimize fishing effects on the environment, and strengthen the fleet’s international market competitiveness, according to the organization. 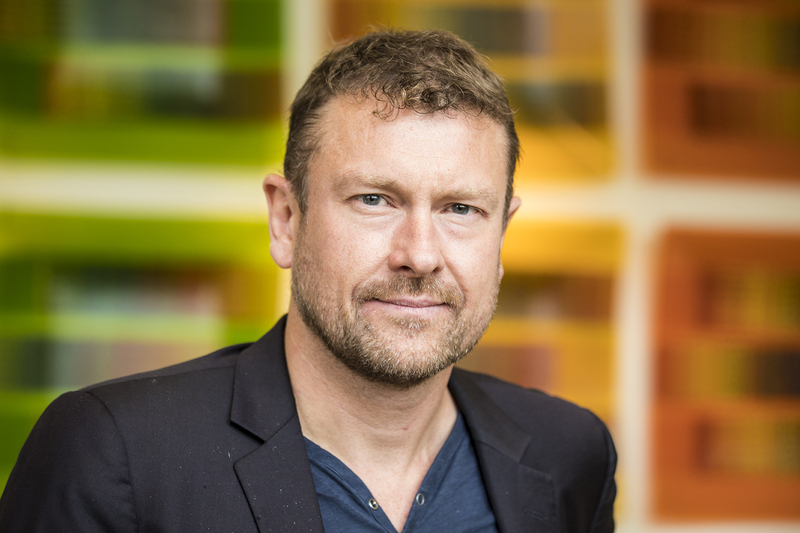 “Matt’s been a leader in the NGO community, promoting precautionary, science-based fisheries management. We are excited to have him put his considerable talents to work at APA,” said Madsen. September 18, 2018 — Another round of tariffs on Chinese goods approved by U.S. President Donald Trump on Monday may have inadvertently left the market open to Russian-sourced pollock processed in China. The tariffs, initially proposed in July, will go into effect on 24 September and affect an additional 5,745 products from China. While initially tariffs on frozen cod and pollock were planned, lobbying efforts by industry leaders successfully kept those items off the final list. 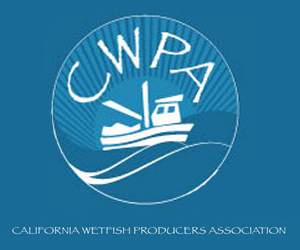 However according to Jim Gilmore, director of public affairs for the At-sea Processors Association (APA), the wording of the exemption for Alaska pollock may leave the U.S. market open to Russia-origin pollock that is processed in China and shipped to the U.S. The specific issue, said Gilmore, has to do with two HTS Codes: 0304.75.10 and 0304.94.10. Under the decision on 17 September, the door could be open for pollock of Russian origin and processed in China to enter the U.S. duty-free using those codes. 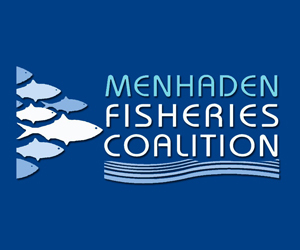 The Atlantic States Marine Fisheries Commission’s 77th Annual Meeting will be held October 21-25, 2018 at The Roosevelt Hotel, Madison Avenue @ 45th Street, New York, NY. All of the business meetings scheduled during this week (with the exception of closed sessions) are open to the public, free of charge. However, if you plan on attending any of the Annual Meeting social events, please help us prepare for these events by registering early (see below for more details). Please note the preliminary agenda is subject to change. 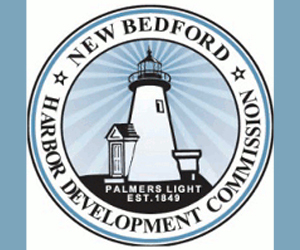 Bulleted items represent the anticipated major issues to be discussed or acted upon at the meeting. The final agenda will include additional items and may revise the bulleted items provided in the Preliminary Agenda which follows. Senator Phil Boyle, Jim Gilmore and Emerson Hasbrouck have been working for quite a while now on the meeting details and are looking forward to welcoming you all to New York. The Roosevelt is an historic old hotel located in midtown Manhattan, and the site of the Commission’s first (and 10 of the next 16) annual meetings! You can easily walk to the theatre district, Times Square and the famed New York diamond district. The subway is right across the street from the hotel in Grand Central Station and you can get anywhere in the city on the subway. ACCOMODATIONS: A block of rooms is being held at The Roosevelt Hotel. Cindy Robertson (crobertson@asmfc.org) will make Commissioner/Proxy reservations and will contact you regarding the details of your accommodations. Please notify Cindy of any changes to your travel plans that will impact your hotel reservations (including late arrivals), otherwise you will incur no-show penalties. We greatly appreciate your cooperation in this matter. 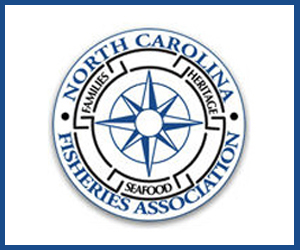 For all other attendees, please make your reservations by calling 888.833.3969 as soon as possible and identify Atlantic States Marine Fisheries Commission to obtain the negotiated room rate of $288.00 sgl/dbl plus tax. Hotel reservations must be made before September 24, 2018. Room availability will not be guaranteed beyond this date. Please be aware that you must guarantee your room reservation with a major credit card or one night’s advance payment and you must notify the hotel of any cancellation prior to 72 hours before arrival or you will be billed one night’s room plus tax. If you have any problems regarding accommodations, please contact Cindy at 703.842.0740 or crobertson@asmfc.org. GETTING TO NEW YORK: New York is serviced by three airports: La Guardia, J.F. Kennedy and Newark Airports. Probably the best option would be the Super Shuttle, with rates between $20-$30 each way for a shared ride (800.258.3826 or www.supershuttle.com). Amtrak offers an extensive schedule of trains to Penn Station daily. I would strongly advise against driving into the city as parking is very expensive (parking is approximately $75/day at offsite garage) and you won’t need your car once in the city! If you choose to drive, you can take the passenger ferry from Port Imperial/Weehawken to midtown (www.nywaterway.com). Port Imperial Terminal is located directly across from the Hudson-Bergen Light Rail and operates 7 days a week and all day between Port Imperial in Weehawken, NJ and Midtown/W. 39 St. Free connecting shuttle bus service is available to and from the Midtown terminal. The indoor parking garages at Port Imperial offer secure parking and are located directly across from the ferry terminal. Rates vary based on duration. REGISTRATION: The meeting registration fee is $200/per participant and $150/per spouse or guest if you register by October 15, 2018. After October 15th and in New York the fees will be $225 and $175, respectively. The registration fee covers the Sunday and Monday night receptions, the Tuesday night dinner, and the Wednesday Hart Award Luncheon, as well as event materials. Payment is not required until you arrive at the meeting; however, we ask that you please assist us in planning for the meeting by registering as soon as possible. You may register by submitting the attached registration form by email to lhartman@asmfc.org, fax (703.842.0741) or US mail to 1050 N. Highland Street, Suite 200A-N, Arlington, VA 22201. Once you have registered, payment can be made in several ways (1) check, cash or credit card at the ASMFC Registration Desk at the Annual Meeting; (2) credit card by calling Lisa Hartman at 703.842.0744; or (3) mail a check to ASMFC (address above). The preliminary agenda is available on the Commission website at http://www.asmfc.org/home/2018-annual-meeting; the final agenda and meeting materials will be available on October 10th. May 10, 2018 — Fishermen critical of a recent deal to ease black-sea bass regulations demanded further state action at a fisheries meeting Tuesday, but officials said the interstate agreement was the best they could get this year. Around a dozen angry party- and charter-boat captains attended a meeting of the Marine Resources Advisory Council in Setauket Tuesday night to raise objections to the deal, which effectively nixed a planned 12 percent reduction in the state’s recreational black sea bass quota this year. They and a supporting lawmaker cited a more lenient quota for competing New Jersey fishermen, saying anglers would favor the Garden State given its earlier season open and ability to keep more fish at a smaller size. 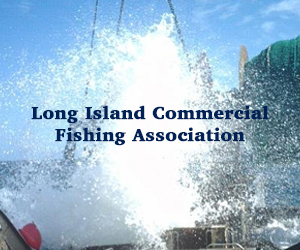 The Atlantic States Marine Fisheries Commission’s original order would have pushed New York’s season opening to July, but a deal brokered by the state and led by Jim Gilmore, the commission’s chairman and head of the state Department of Environmental Conservation’s marine division, resulted in a season that will instead open on June 23 – four days earlier than last year. 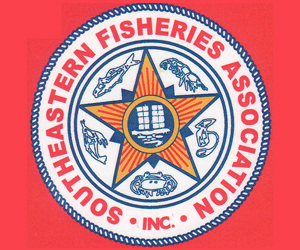 March 30, 2018 — On Tuesday evening, the New York State DEC held a meeting to discuss regulatory options for the 2018 black sea bass season that must conform to federal guidelines.